I’m glad you’re ready to make an investment into your most precious resource: you. Whether your goal is to lose weight, get fit, find work-life balance or to find more time for the things you love, coaching at RAW ENERGY will champion your journey to becoming your best self. 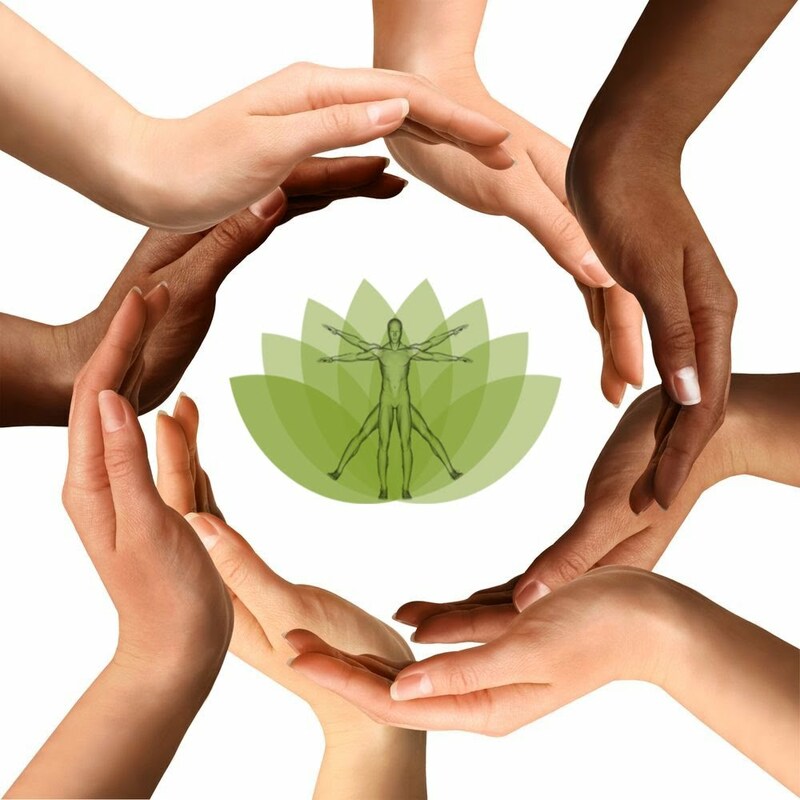 We believe that true wellness is the result of a healthy body, mind and spirit. Taking the time to envision the person you are meant to be in the world can have a powerful impact on your outlook and your overall happiness. Our holistic approach to health and wellness will help you see how all areas of your life are interconnected. The goal is to help you achieve wellness of mind, body and spirit by connecting you with the tools at Raw Energy designed to have a real impact on your life. We will work directly with you to assess your unique individual issues and needs, resulting in a set of personal goals for weight loss, nutrition, exercise, lifestyle adjustments, stress reduction, and to improve your resilience. Your assessment and goals sessions will result in a customized program uniquely designed for you, including weekly one-on-one sessions, monthly advanced assesements, access to group seminars & classes and discounts on other services at Raw Energy. The cost of coaching depends on the offering you select. The benefits of coaching are invaluable. 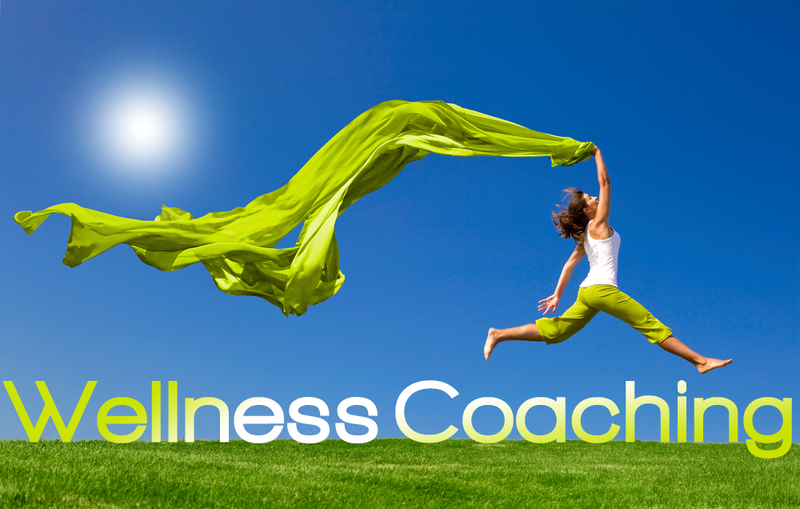 Most of my clients quickly realize the worth of coaching after only one session. Coaching has life changing benefits! Get ready to change your life. Below are my offerings. Click on the images or individual package buttons to avail. Join The [num_of_users users=””] Satisfied Avada Users!